Our services are 24/7 deliveries, including week-end deliveries and warehousing across the US and world, sourcing from overseas, manufacturing overseas, quality control, OSHA, DoT & GHS compliance, etc. 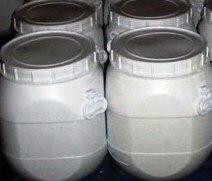 Encapsulated Fumaric Acid is a white powder made by spraying hydrogenated vegetable oil over the acid. Fumaric acid is used in tortilla applications where a low pH is desired. 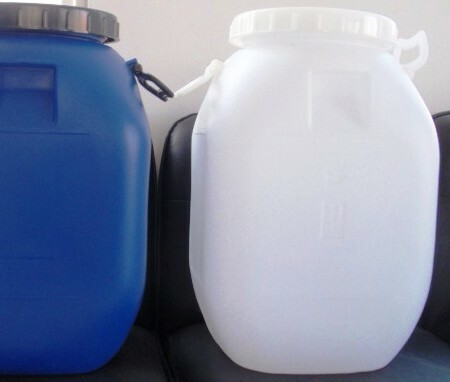 Hydrogenated vegetable oil encapsulated fumaric acid is designed to give you greater control over the production process, quality and cost of bread and tortilla. It kick-start leavening during mixing, and regulate pH during baking. Encapsulation ensures that yeast development is not inhibited by the presence of active acid during the proofing process, which decreases the amount of yeast required. Controlled release of the fumaric acid during baking lowers the pH at just the right time to improve the performance of the preservative calcium propionate. 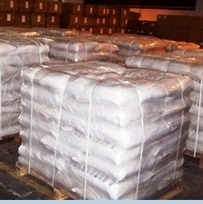 Fumaric acid has E number E 297 used in beverages and baking powders. Typically used at between 0.1 to 0.2 lbs per 100 lbs flour (0.1 to 0.2 bakers percent). Use enough to lower pH of the final tortilla to 5.8 – 6.2. Usage depends on external factors like alkalinity of water used, other ingredients used and type of flour. Blend with flour and other dry ingredients at the beginning of the mixing process to achieve complete and uniform dispersion throughout the dough. The nutritional information is based on the composition of the ingredients and the values are based on the values as provided by suppliers. Store tightly closed, AWAY FROM DIRECT SUNLIGHT. Protect from heat, store between 50 – 90 oF.